Pelican Pointe offers food and beverage services on par with the amenities you would encounter at a great vacation resort. The food and beverage experience at the Club has been awarded numerous “Reader Choice” awards from local newspaper publications. 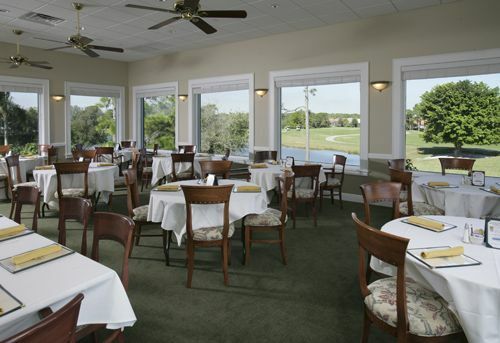 Residents of Venice, Nokomis, Englewood, North Port and Sarasota are regular patrons and view Pelican Pointe as their Club for food. After a round of golf or if you are just in the neighborhood, join us for lunch. Open daily, lunch is served in the Grille Room from 11:00 a.m. until 3:00 p.m. Lunch features a full variety of menu items including seasonal salads, homemade soups and traditional lunch cuisine with a Country Club flair. Known for its award winning Chef, Kevin Smith, and its locally famous “Sunday Brunch,” Pelican Pointe is a gathering spot for the local community. The items on the brunch menu change often but always include a beef carving station, omelet station, waffle station and all the fine pastries and fresh fruit you desire. 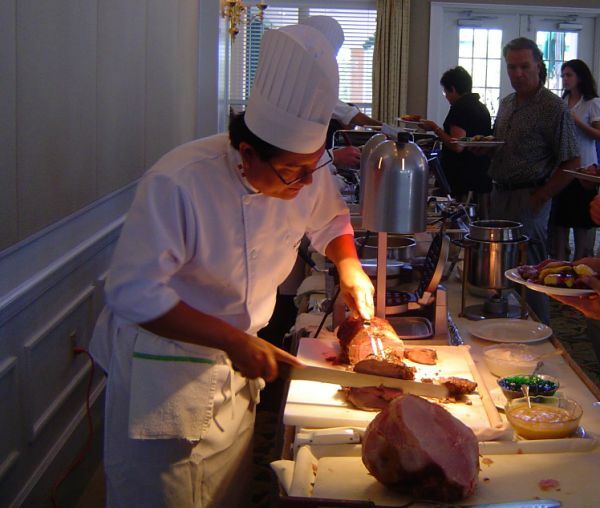 The Grand Holiday Extravaganza brunches feature an expanded menu which often include carved ham, turkey, lamb and roast beef, along with seasonal fresh seafood. Brunch is served each Sunday from 11:00 a.m. until 3:00 p.m.